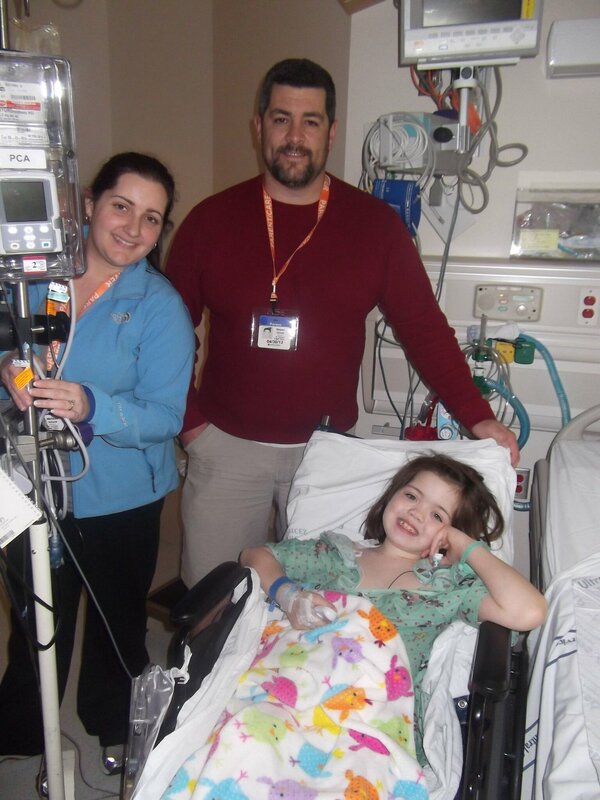 Several years ago, Makenna Schwab, and her mother Melissa Schwab began brainstorming ways they could give back to Seattle Children’s Hospital, their home away from home throughout Makenna’s childhood. 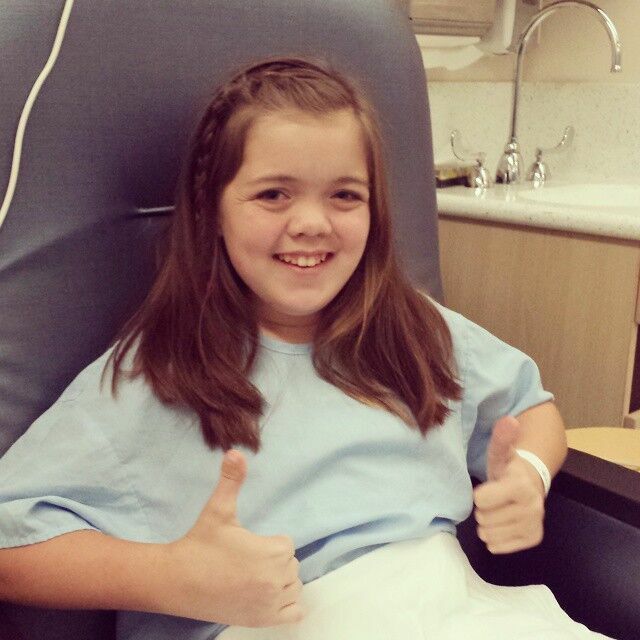 “I wanted to give back to the hospital that gave so much to me,” said Makenna. 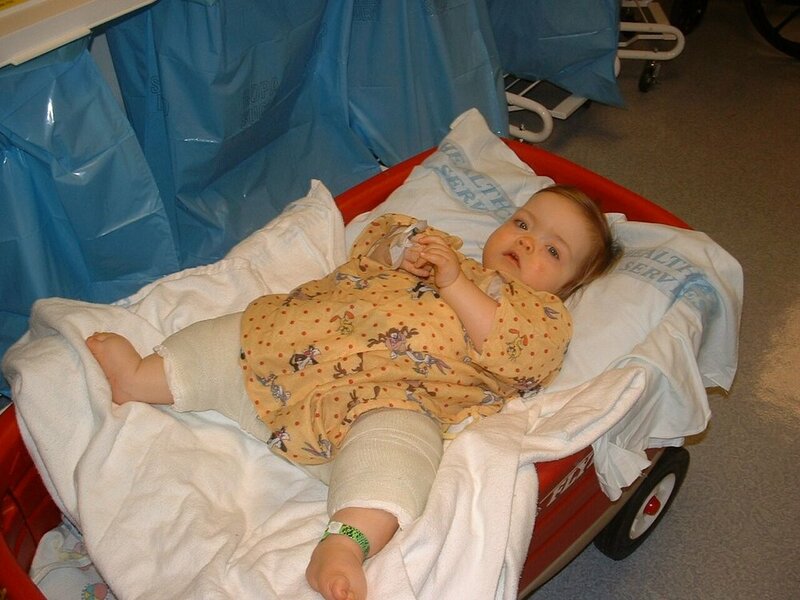 “Because of Seattle Children’s, I can walk and live independently.” In 2011, Makenna decided to raise money for Seattle Children’s by selling lemonade and cookies. She raised more than $6,700 that first year, but the Schwab family didn’t want to stop there, and a yearly tradition was born. The next year, Makenna collected 650 new toys for Seattle Children’s. She wanted to cheer up kids who had to spend the holidays in the hospital. The year after that she wanted to do even more. She sold 530 dozen donuts, and collected more than $7,500 for the hospital. Another year went by and Makenna began to set her sights even higher. Her goal was to give kids at the hospital something that’s near and dear to her heart – red Radio Flyer wagons. Because of those fond memories, Makenna asked local businesses to make a donation to sponsor a wagon for a child at Seattle Children’s. By the end of the challenge, Makenna received enough donations to purchase 33 wagons. After the completion of the drive, the Schwab family had collected 33 wagons, 36 DVD players, 12 headphones, 5 baby swings, 280 gift cards and more than 1,300 toys and toiletries, among other things. 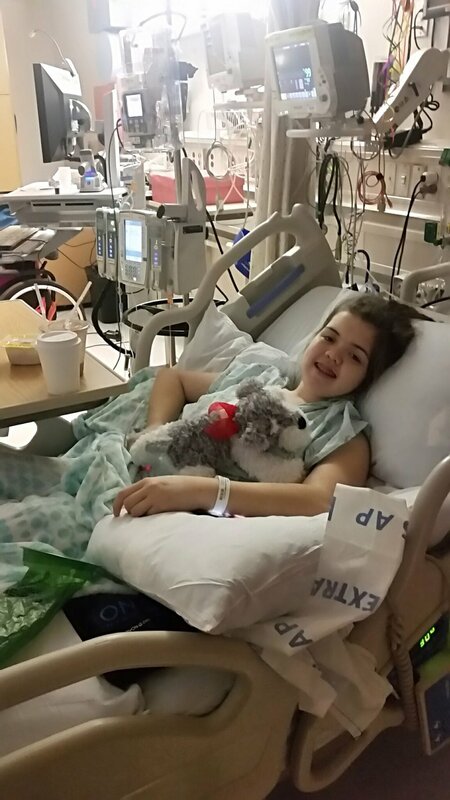 “I just wanted to say thank you, to everyone who made it possible for me to walk,” said Makenna. It’s a tradition Makenna doesn’t want to stop any time soon.